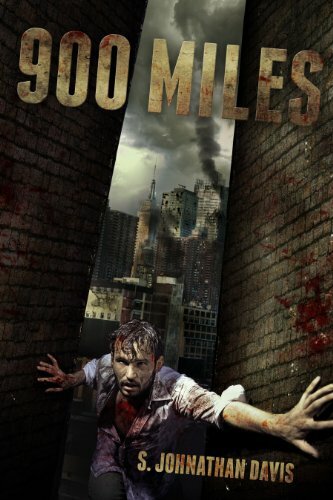 In a harrowing 900 mile race against time to get to his wife just as the dead begin to rise, John, a business man trapped in New York, soon learns that the zombies are the least of his worries, as he sees first-hand the horror of what man is capable of with no rules, no consequences & death at every turn. Teaming up with an ex-army pilot named Kyle, they escape New York only to stumble across a man who says that he has the key to a rumored underground stronghold called Avalon..... Will they find safety? Will they make it to Johns wife before it's too late?